Buy new affordable furniture online from MSDirect. Large selection of quality and bargain deals on furniture ranging from bed and mattresses. 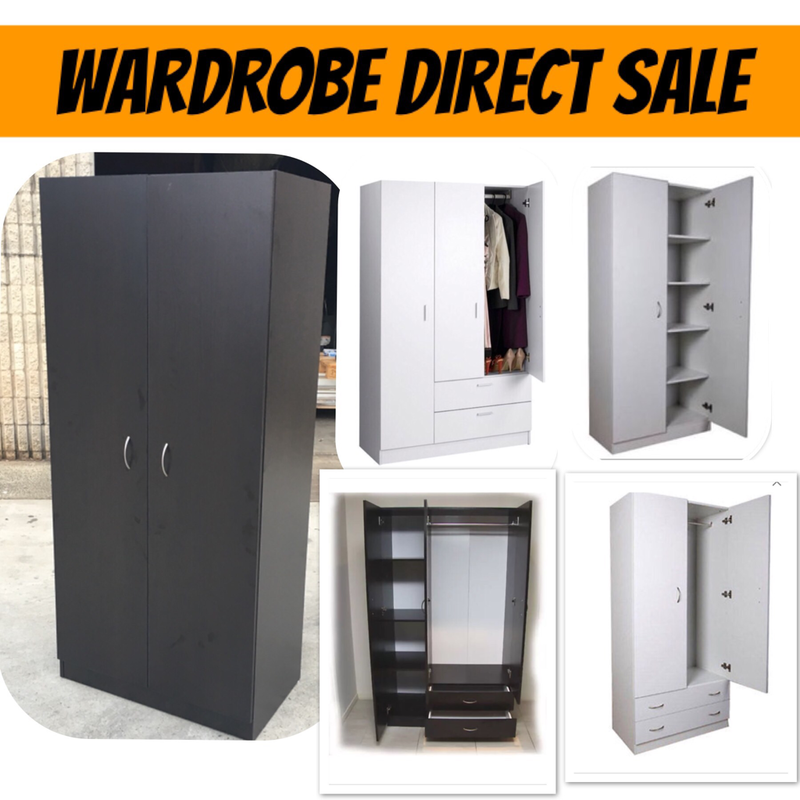 Wardrobes, cupboards and drawers, office desks and chairs, coffee tables, sofas and much more. Quick home delivery service to Parramatta and local area. Fast and proffesional furniture Delivery Service. Parramatta furniture NSW 2150.